Ever since the movie, I am a fan of the Blues Brothers. 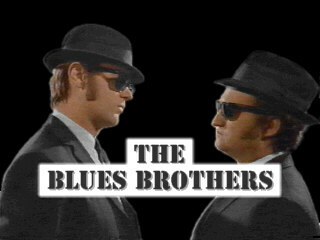 The next pages are devoted to the Blues Brothers and my collection of Blues Brothers Material. 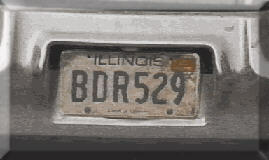 I am always looking for interesting artifacts of the Blues Brothers so if you have some Blues Brothers material you think I may be interested in, drop me a message at [ bluesbrothers@zwienenberg.org ].